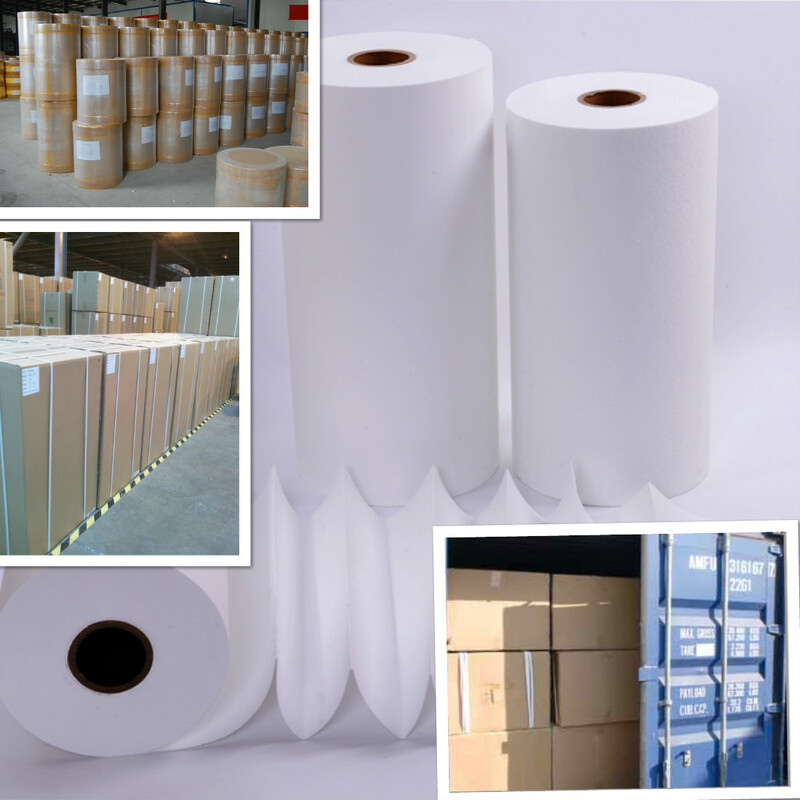 Fiberglass Air Filter Paper are comprised primarily of glass microfibers and are produced with a wet laid process similar to those used for the production of paper. 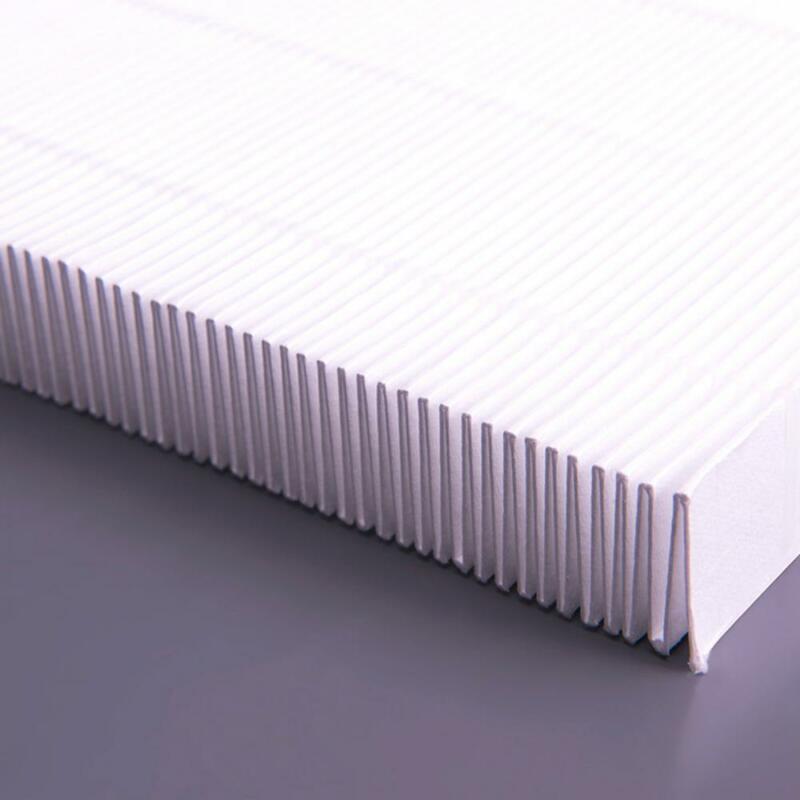 Our offers range from various Fiberglass Air Filter Paper ASHRAE grades (F6-F9), Fiberglass Air Filter Paper HEPA grades (H10-H14) to Fiberglass Air Filter Paper ULPA grades (U15-U17) with exceptional dust holding performance and providing the highest available efficiency at a minimal resistance to air flow. 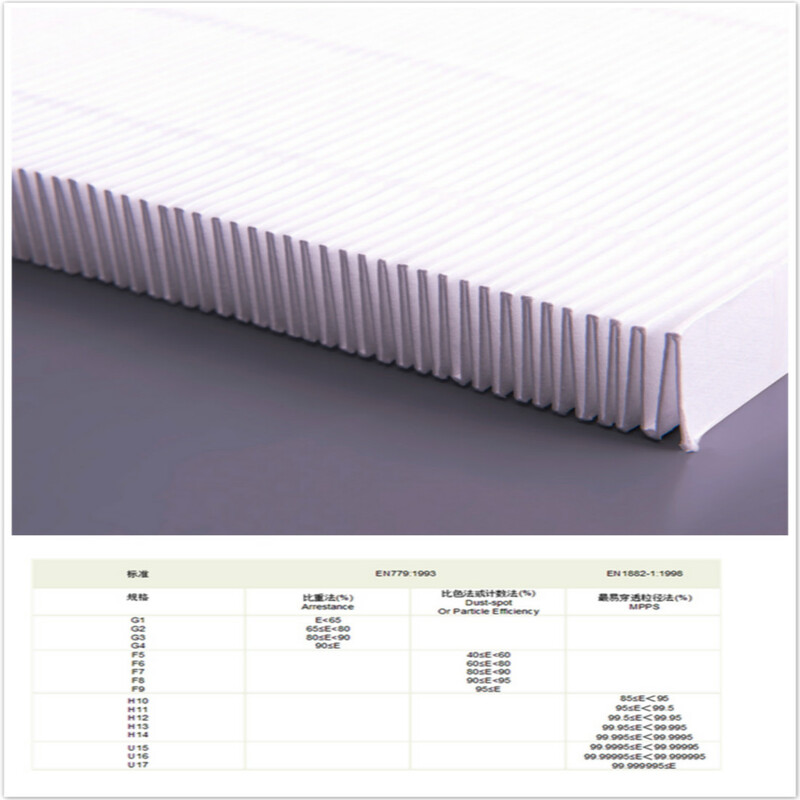 Minimal resistance to air flow. ULPA grades (U15-U17): chip factories, 100, 10 even 1 grade cleaning rooms, etc. 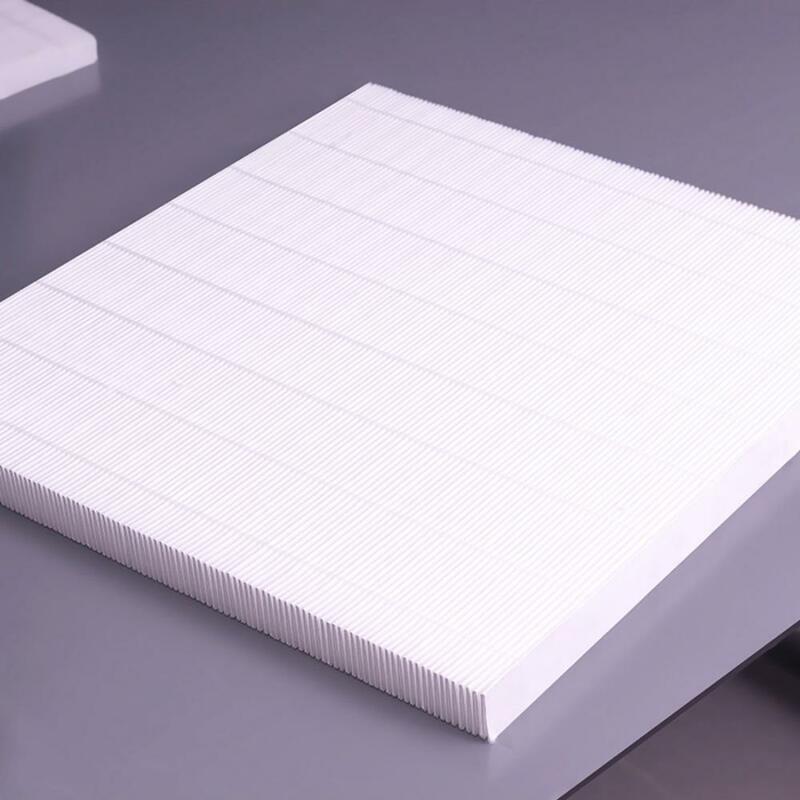 Looking for ideal Fiberglass Air Filter Media Manufacturer & supplier ? We have a wide selection at great prices to help you get creative. 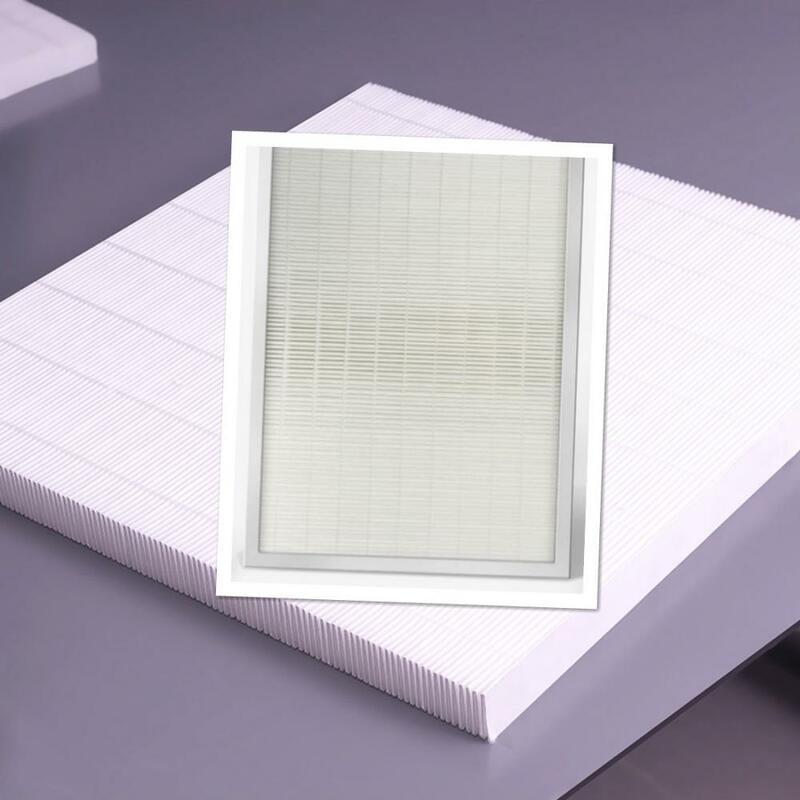 All the High Efficiency Particulate Air Filter Media are quality guaranteed. 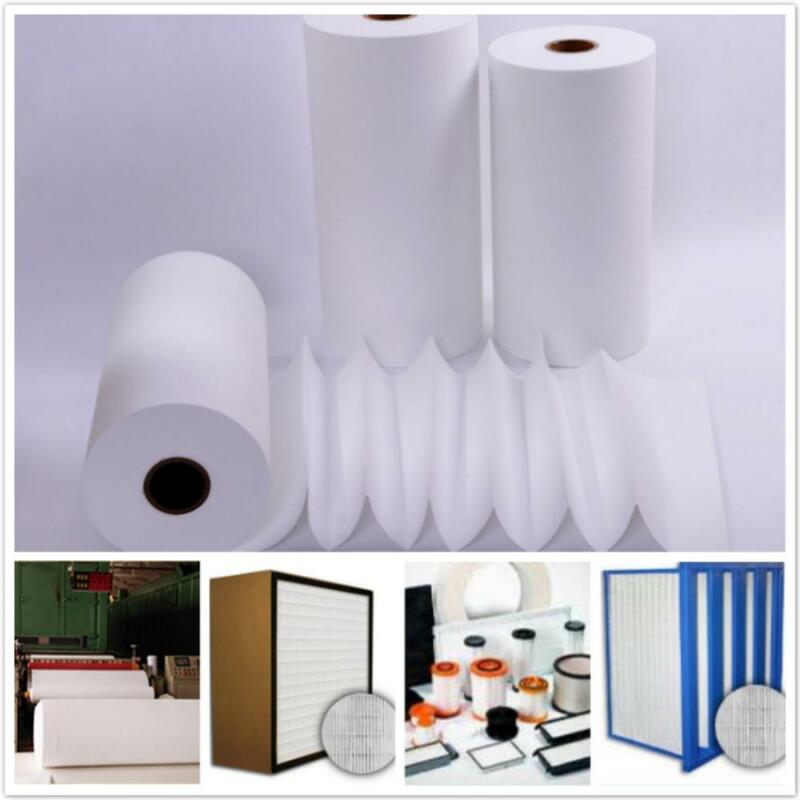 We are China Origin Factory of Fiberglass Air Filter Paper- Air Purification. If you have any question, please feel free to contact us.